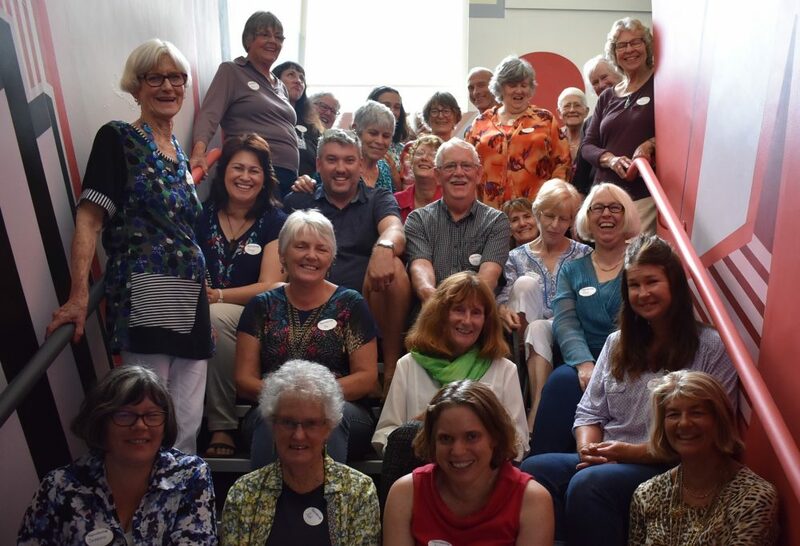 WriteUpNorth.co.nz was set up to share the work of writers of all ages from Northland, New Zealand. The site is especially designed to promote Northlanders who have never had their creative writing published before. Any questions for administrator Michael Botur, email admin@writeupnorth.co.nz. Has anyone used https://duotrope.com/? It’s a submissions tracker. You get a 7-day free trial then pay modest fee. I also want to know this – I don’t see the Suscribe button anywhere!